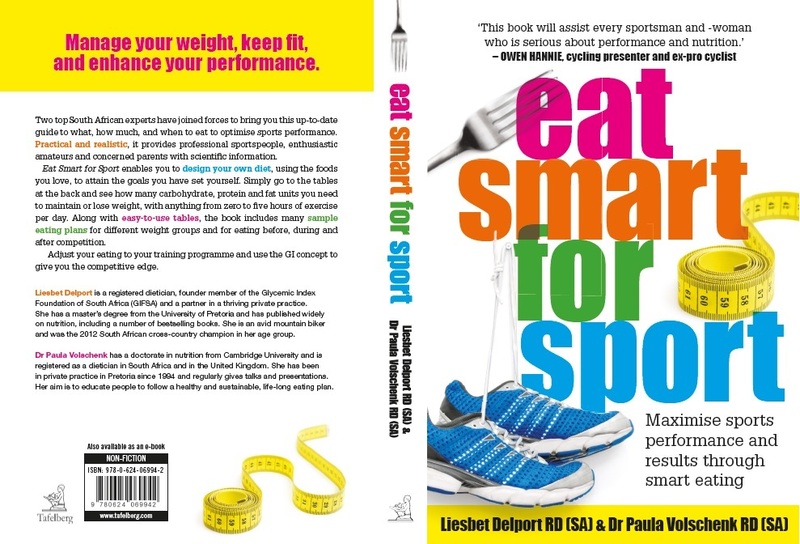 Liesbet Delport has teamed up with Dr Paula Volschenk to update Eat Smart for Sport, a book that will assist every sportsman and -woman who is serious about performance and nutrition. 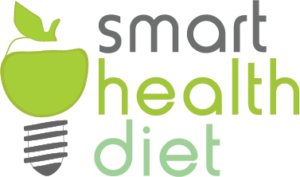 Not only do they delve into every aspect of nutrition for sportspersons, but there are comprehensive guides and menus for your everyday nutrition needs. Their years of valuable experience and their reputations within the market and medical fraternity are passed on through this book to all sportsmen and -women. 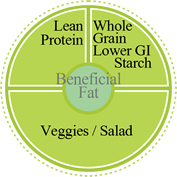 "Now all that's left is for you to make the change, and experience a positive life style in better nutrition." You can order the English copy directly from GIFSA! VAT and postage included for South African orders. Non-South African orders can contact us for a quote that would include the postage cost. and we will forward the books. Deliveries usually take a week to ten days.